All of us at MichaelKate are dedicated to making your shopping experience an exceptional one. 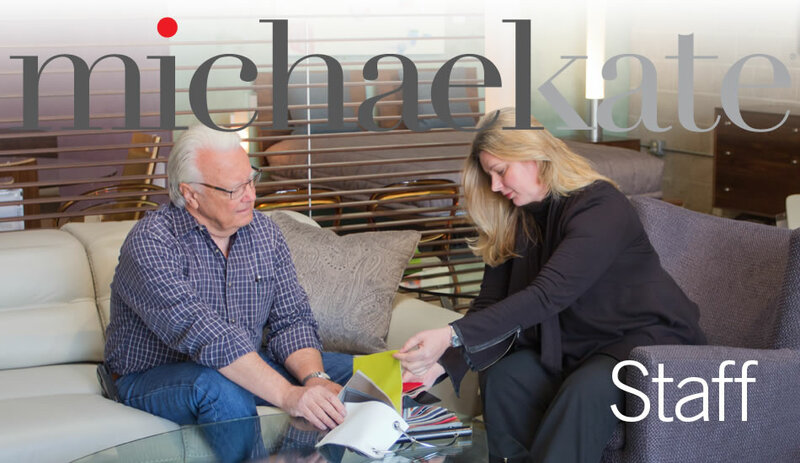 From initially working with you to help determine your needs and preferences through the ordering process to delivery and follow-up customer care and service, MichaelKate offers a truly unique quality of personal service rarely found today. Our Design Consultants offer years of experience in the field, and they are knowledgeable about our product lines and the latest styles and trends in the design world. 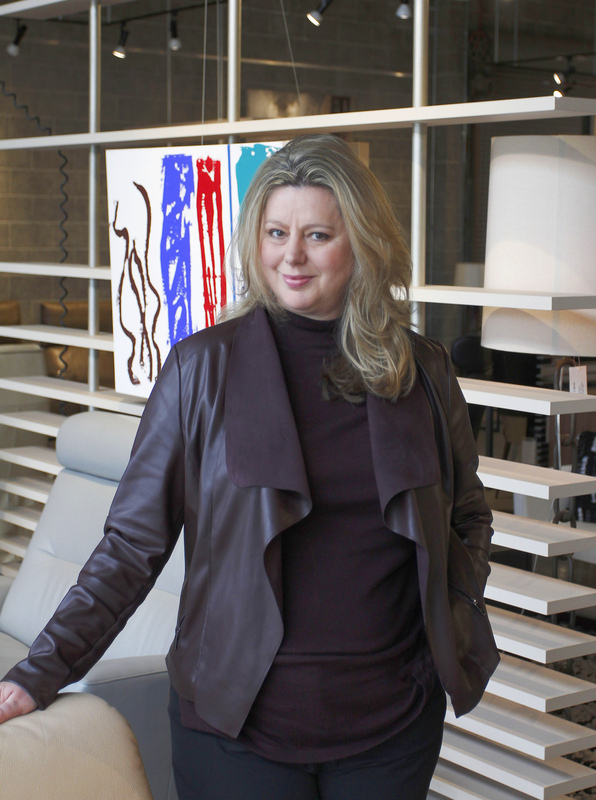 Zofia comes to MichaelKate Interiors from Krakow, Poland where she developed a deep love and appreciation of its historical monuments, buildings, culture and art. She also developed a strong love of nature and its incredible beauty and harmony. “Today’s homes need to accommodate all sorts of different activities, and I enjoy helping our customers create their own unique spaces for relaxing, entertaining and working,” says Zofia. Robert is a South Coast native who grew up here surfing, skateboarding and enjoying our unique lifestyle. After graduating from Santa Barbara’s Brooks Institute with a BFA in Professional Photography, Robert traveled to Los Angeles to embark on a career as a fashion photographer. In his decade in the fashion world he was fortunate to be able to travel the world on fashion assignments for a variety of major clients. During this time Robert developed a keen sense of style and an eye for detail along with a broader love of design. Eventually, Robert settled in as full-time photographer for the top fashion houses of BCBG MaxAzria and Herve Leger where he continued to hone his skills. But, alas, the excitement of constant travel and the Los Angeles and New York City life eventually gave way to his desire to move back to the South Coast with its slower lifestyle and pristine, uncrowded beaches. 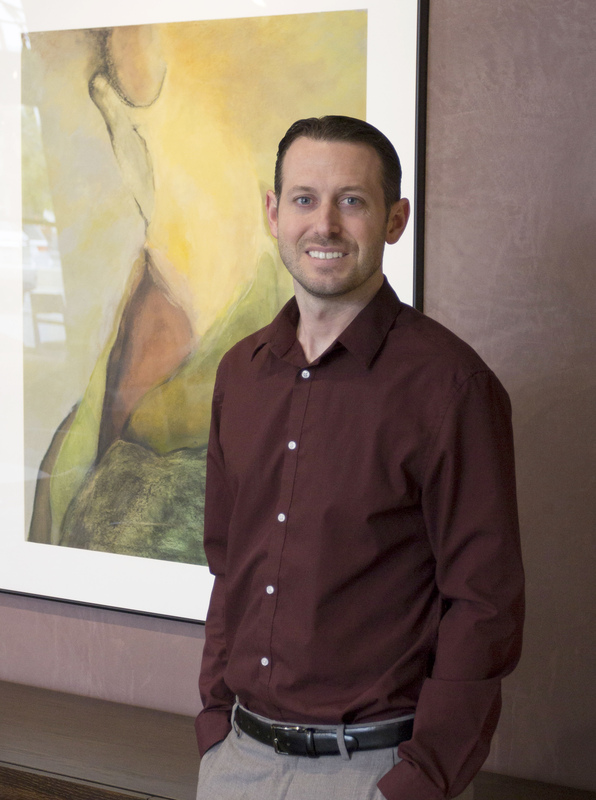 Robert brings his years of design, style and fashion background to MichaelKate Interiors where he loves the challenge and creativity that goes into putting an entire home or even a room together with clients. “To me there is nothing more pleasing than helping a client find the perfect pieces to complete their personal spaces,” says Robert. We’ve also noticed that he still likes to hit the beach and go hiking with his dog Ponches after work and on his days off.